Ok, everyone loves hats, but they say not everyone can wear it. I don't think so. You can wear hats all year round. Fedora hat, straw, floppy hat, beret, cap has always been so popular, you just need to combine it with the right outfit. 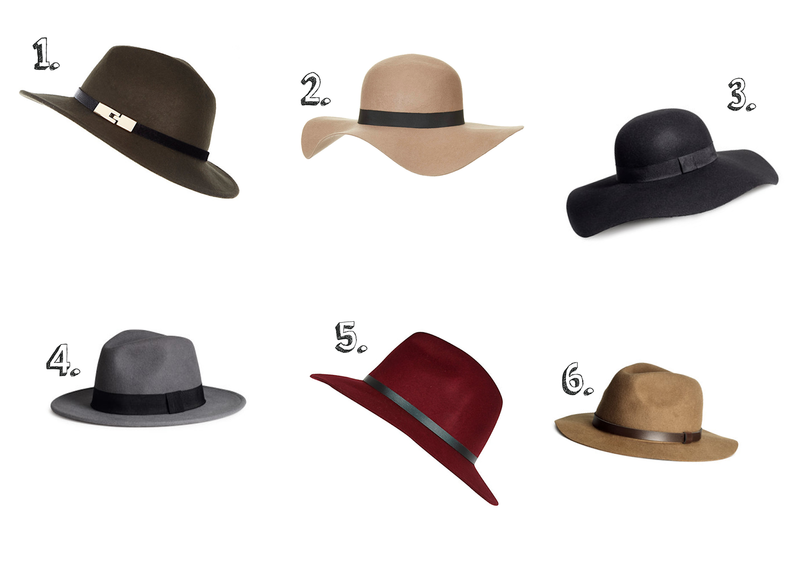 This season, hats takes a very big part in fashion industry. Catwalks flashing with all different kind of hats. It's super fashionable, easy to wear and creates bold look. I never wore hat in town, I couldn't even imagine what to wear along with it. But when it started to appear,literally, in every single shop window, I thought to give it a go. And what do you think? I absolutely fell in love with it. Hat gave me totally different look, converting from simple outfit to a very stylish ensemble. Ever since, my wardrobe getting stuffed with fedoras and floppy hats. Today, you can choose from so many different styles and colours to suit you and your personality for very affordable prices. You can get so much inspiration now a days, all you need to do is step outside and look around. Men and woman wears it, very unique styles, so if you not sure how you would like to wear it - 'steal' a bit of their idea, be a little 'copy cat'. 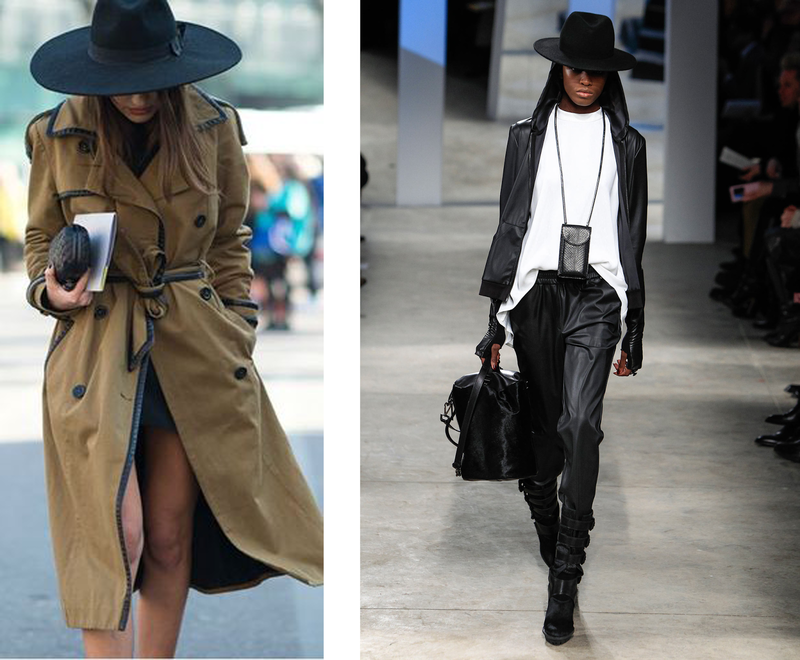 Leather biker jacket, coat or blazer - your hat will definitely transform any outfit into smart, funky, statement look. And you know those 'bad hair' days? There is PERFECT solution to solve it! Just hide it under that hat. 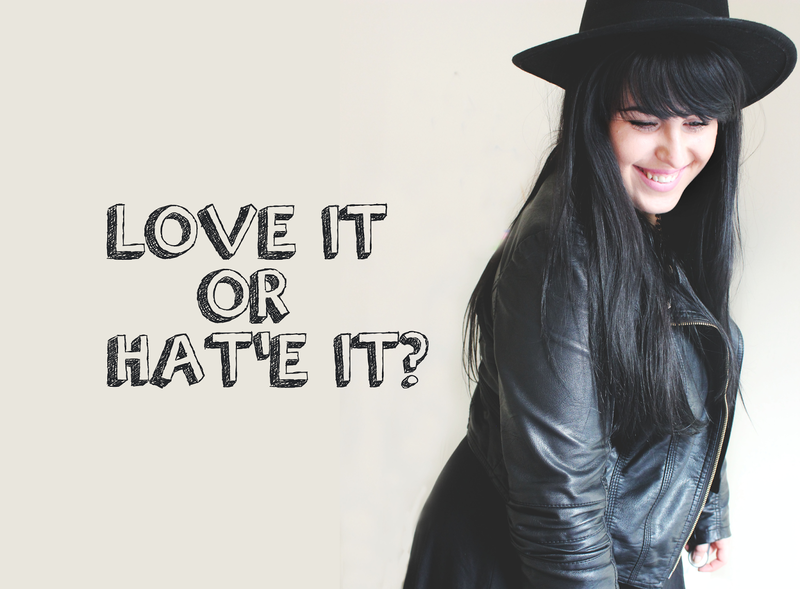 So grab your favorite hat, straighten up and go conquer the world! Stay confident, be fashionable!